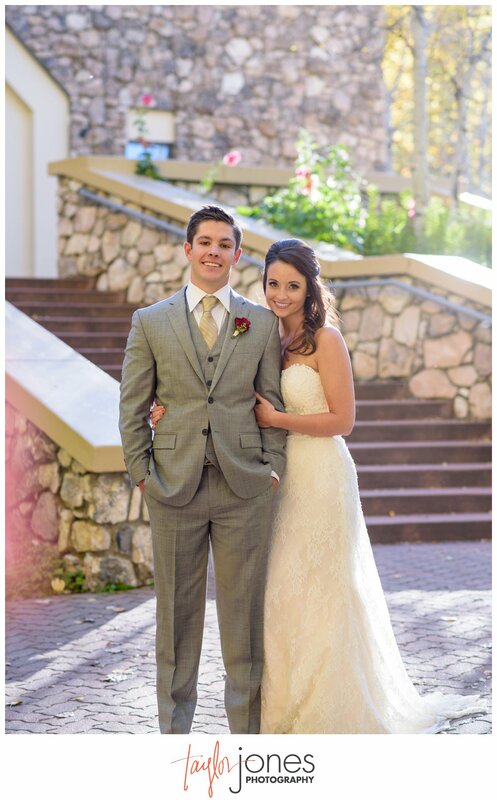 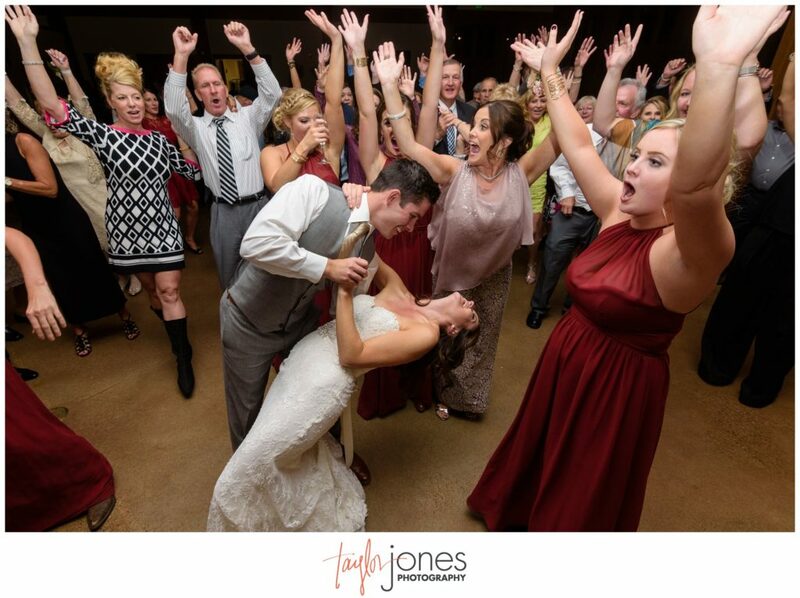 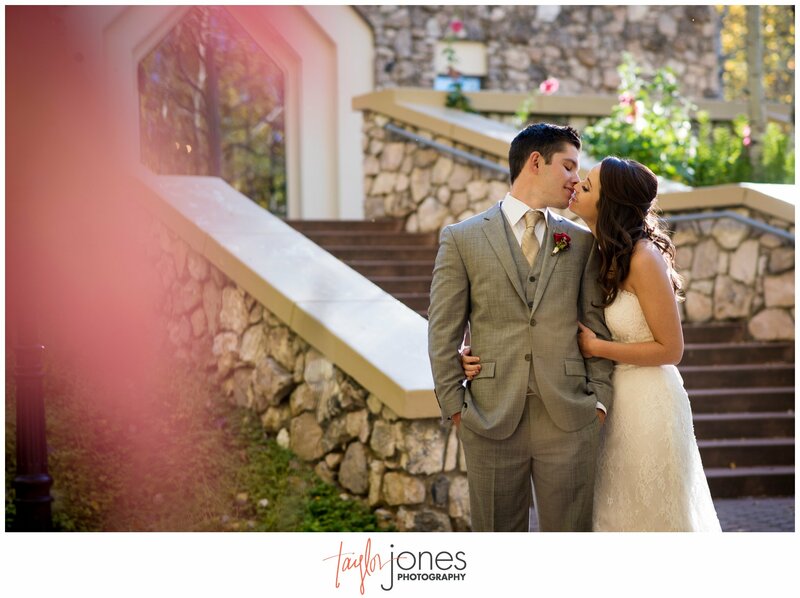 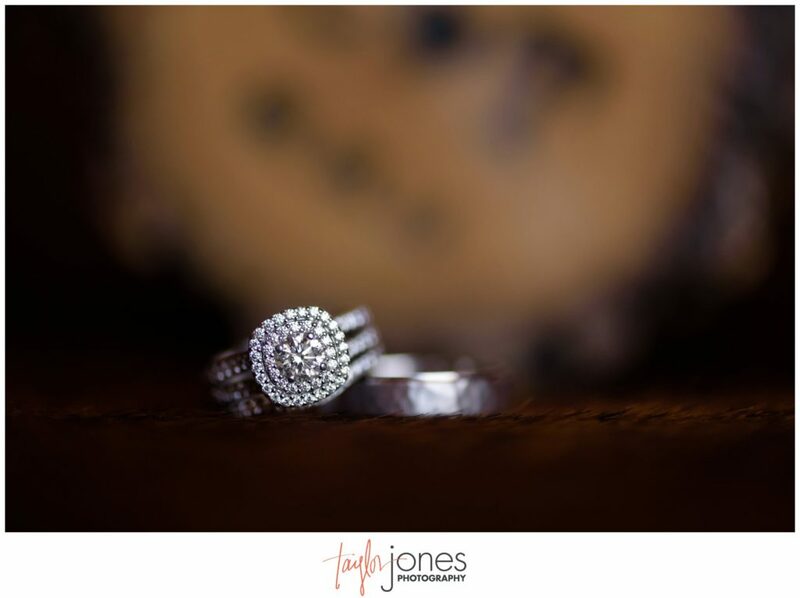 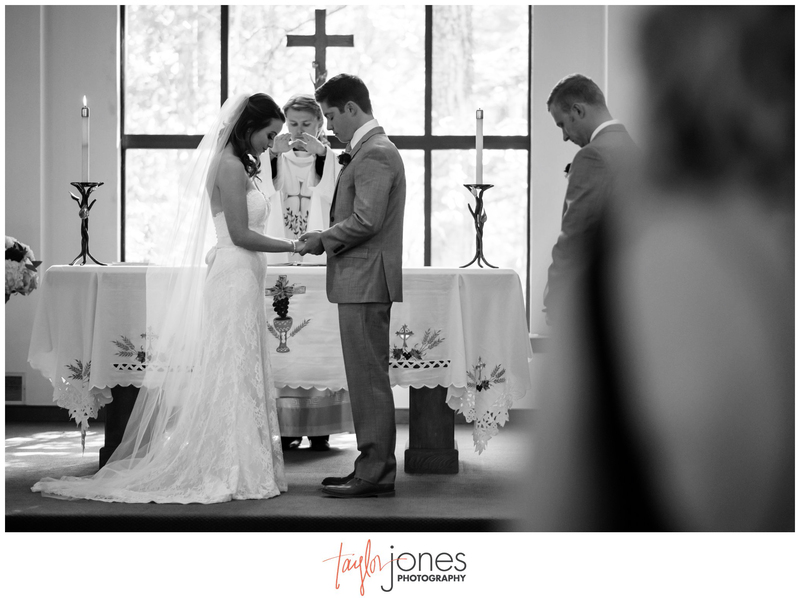 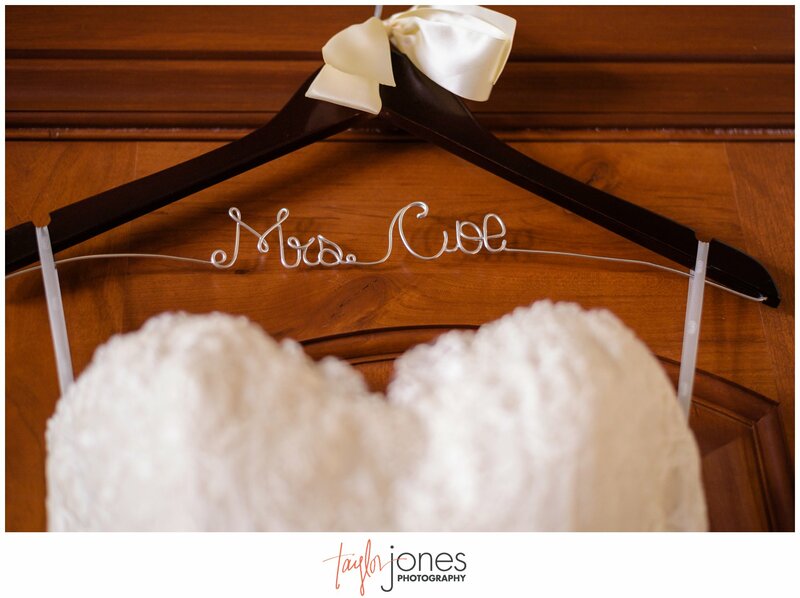 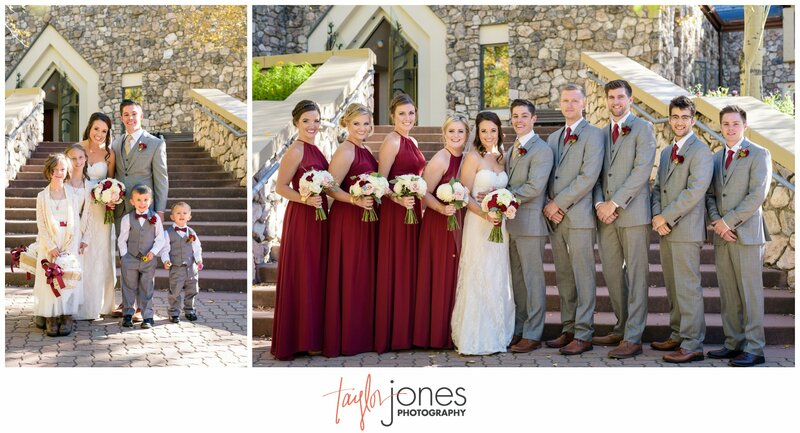 We are just so excited to share this amazing wedding with you guys! 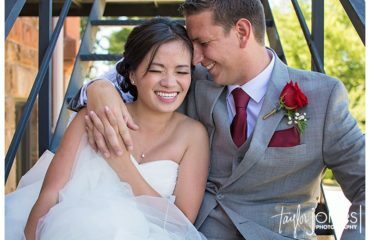 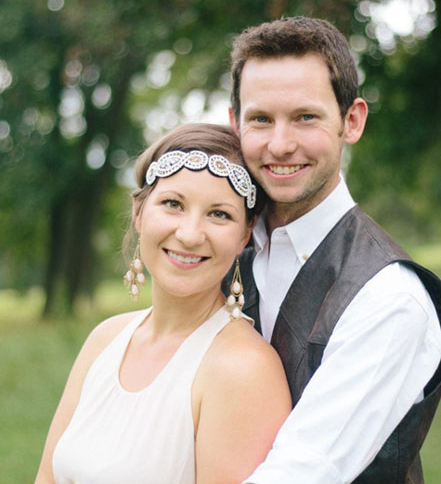 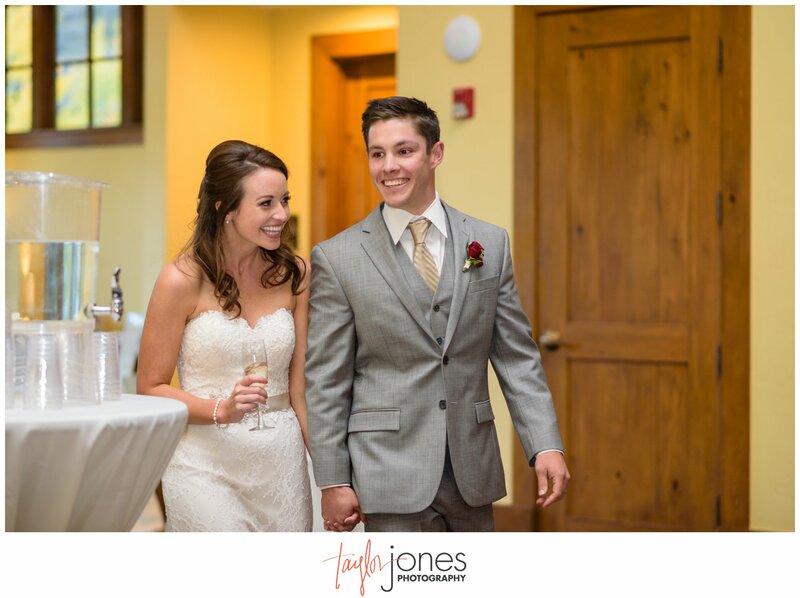 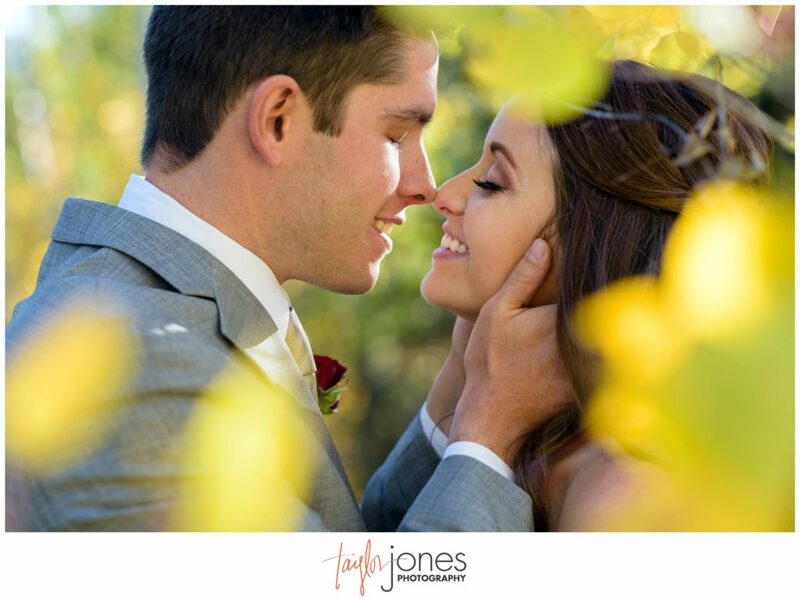 From the beginning our our relationship, Chelsea and Travis have been two of the most endearing, charming, and sweet couples. 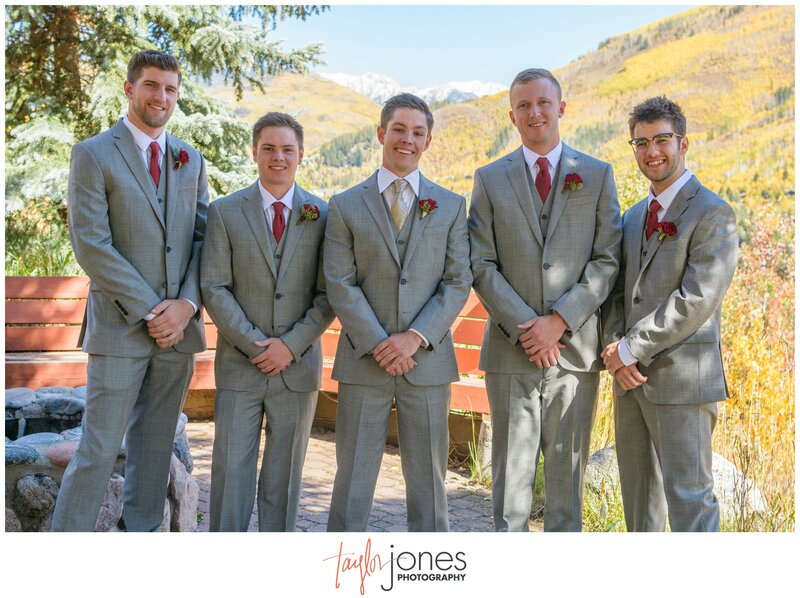 The first time we met them was for beers in downtown Denver. Travis walked in on crutches and as we chatted, we learned he had just broken his leg mountain biking in Moab (one of our favorite places). 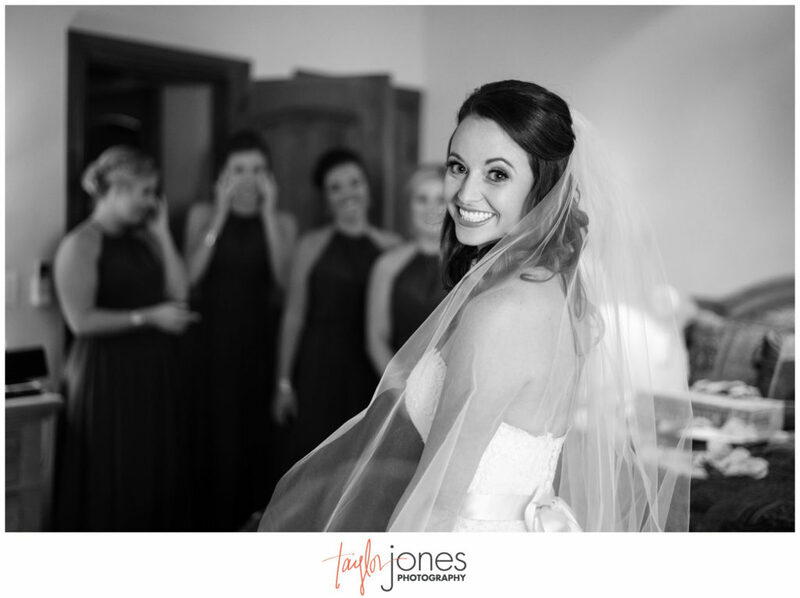 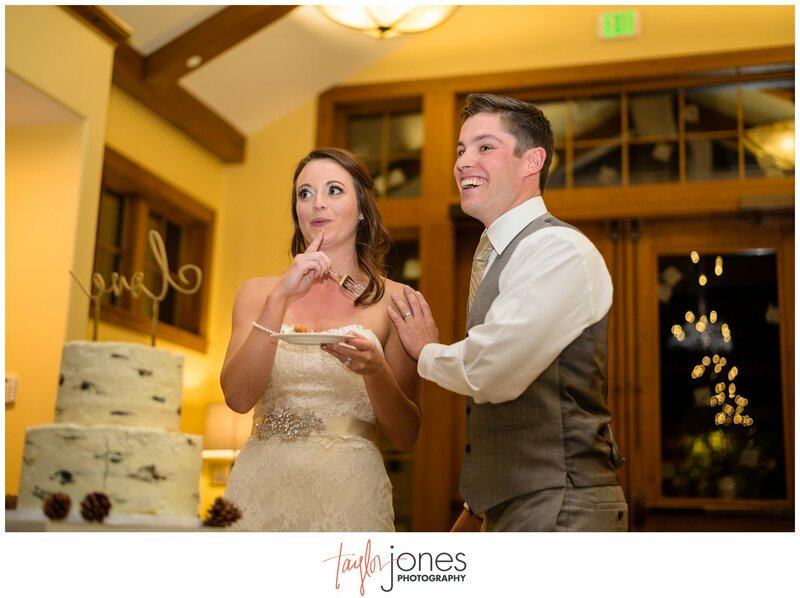 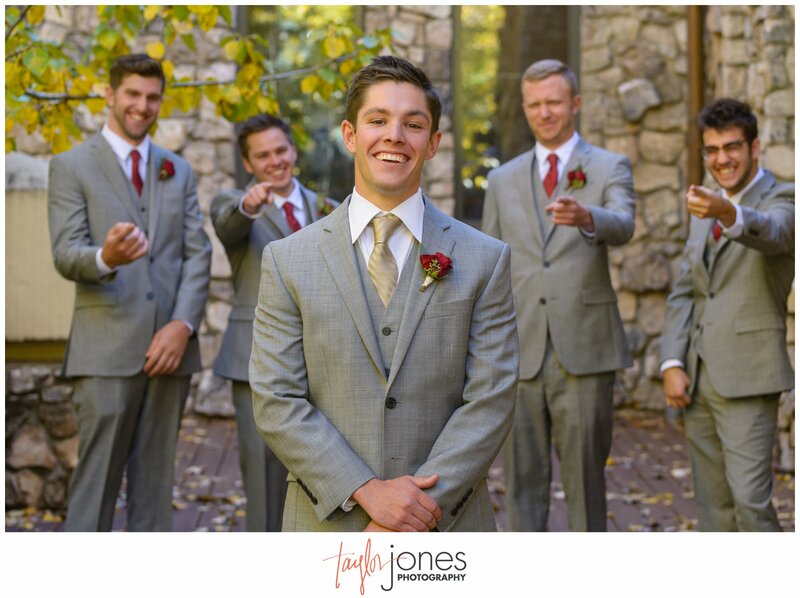 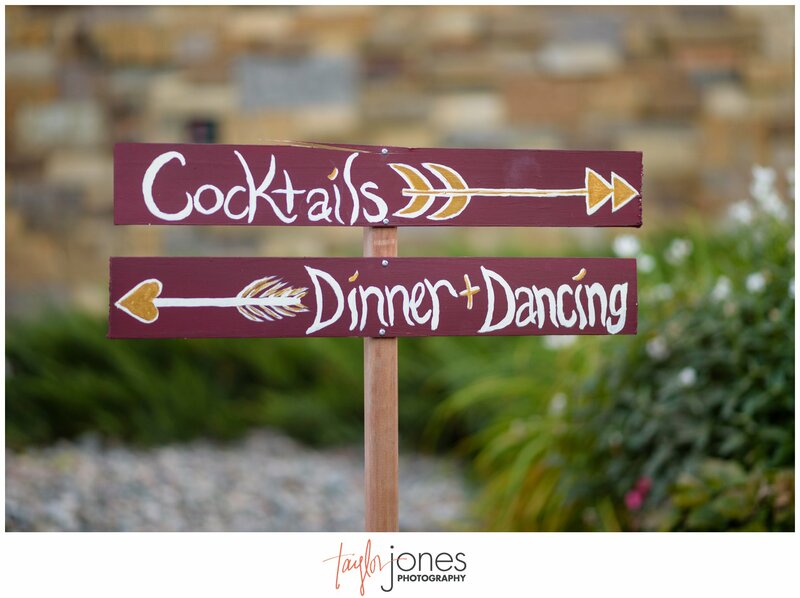 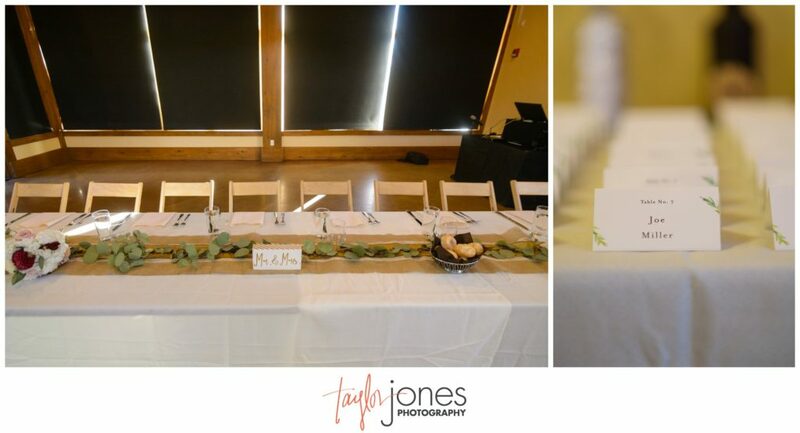 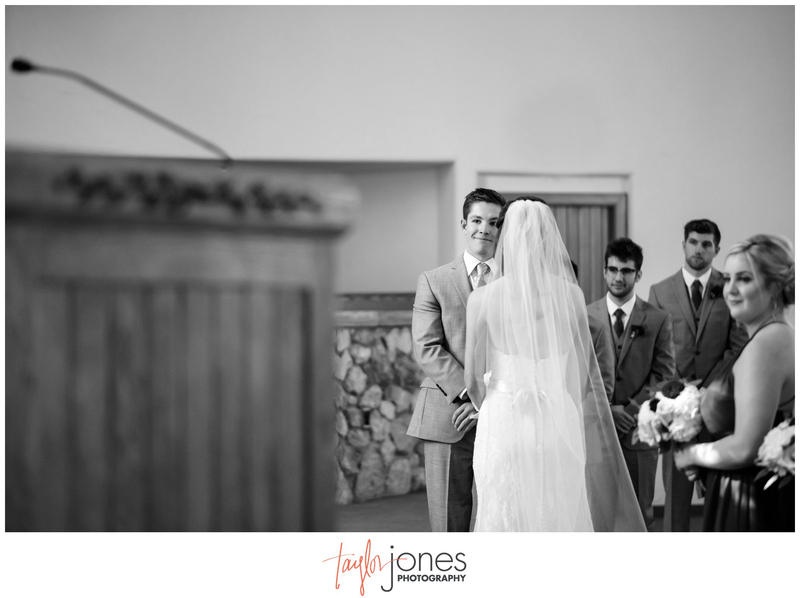 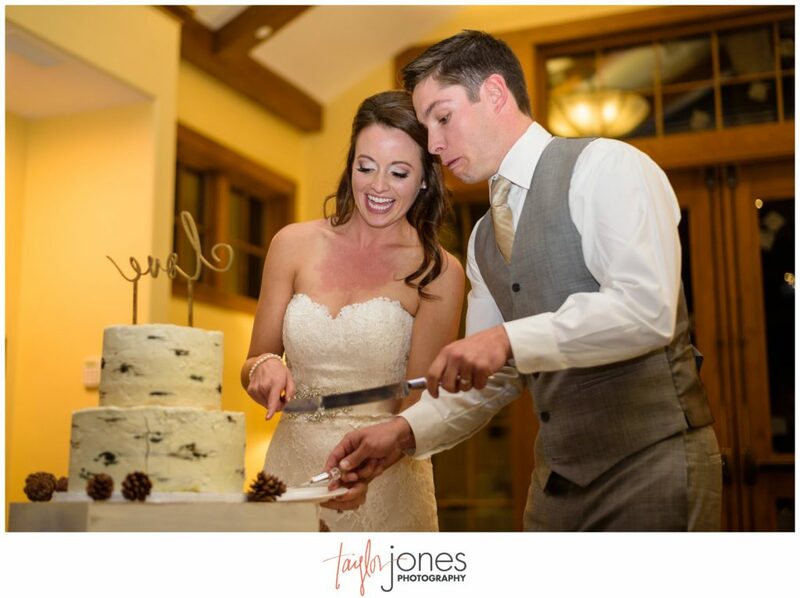 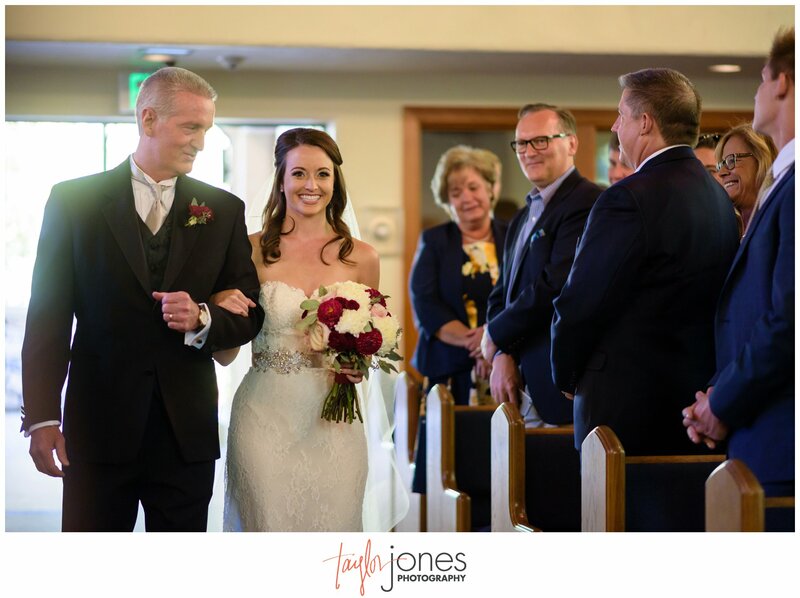 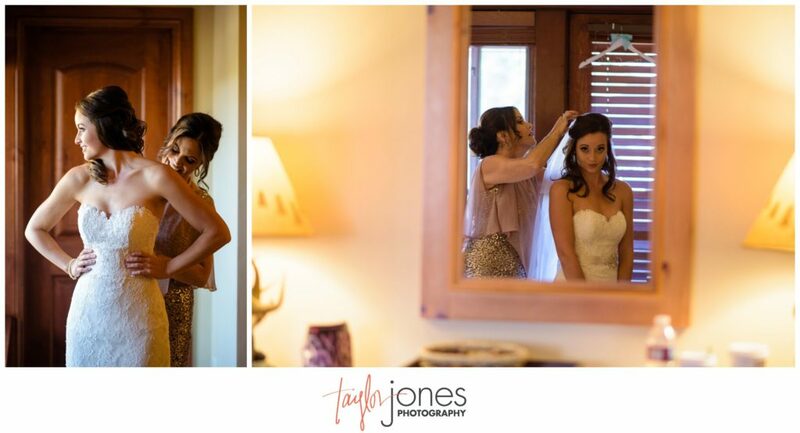 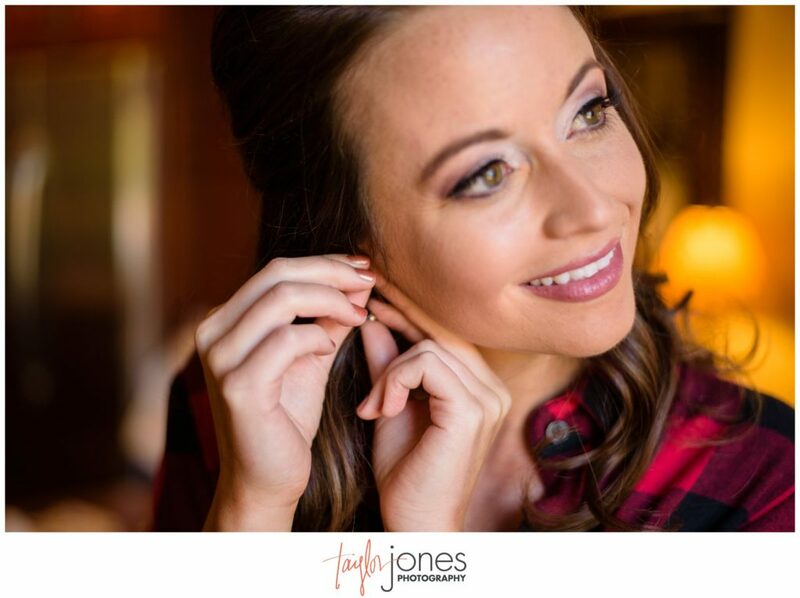 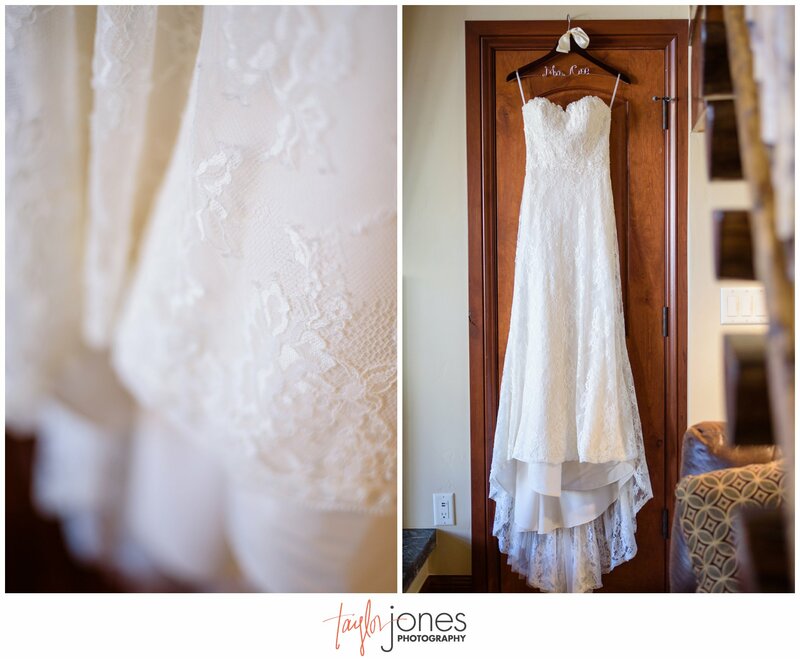 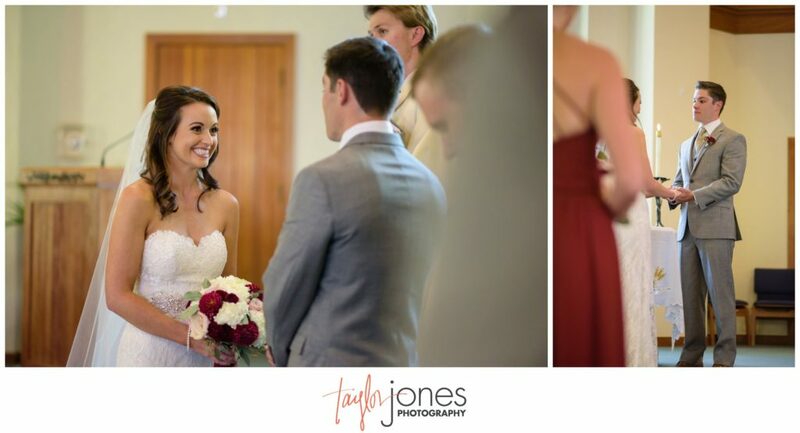 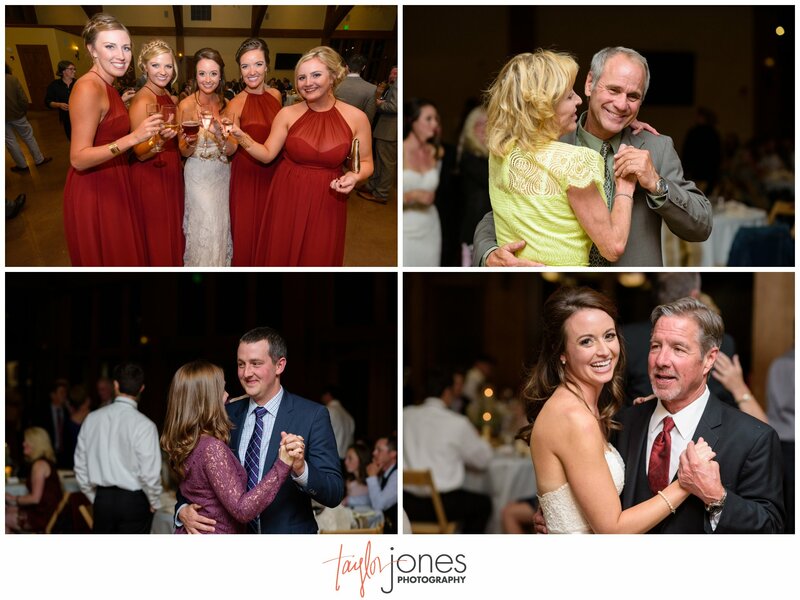 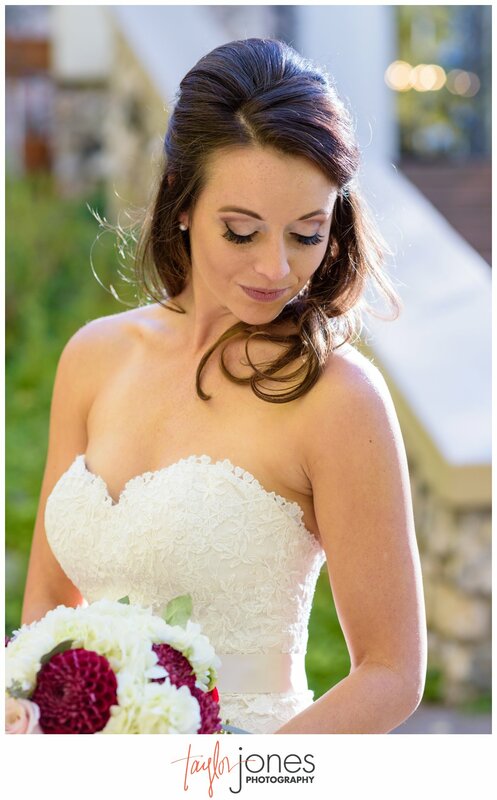 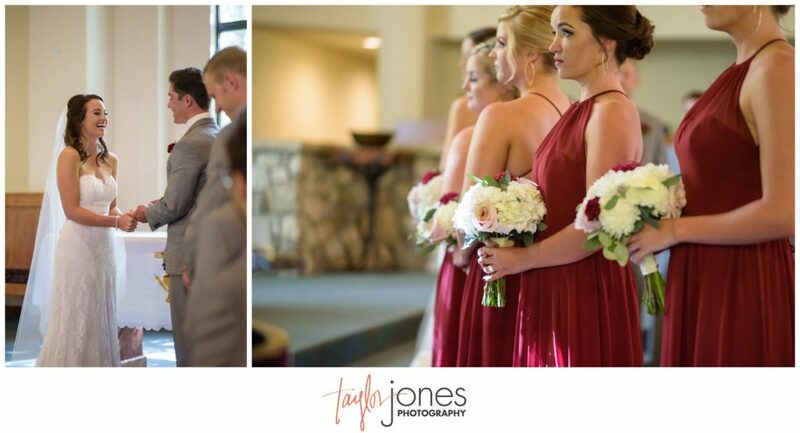 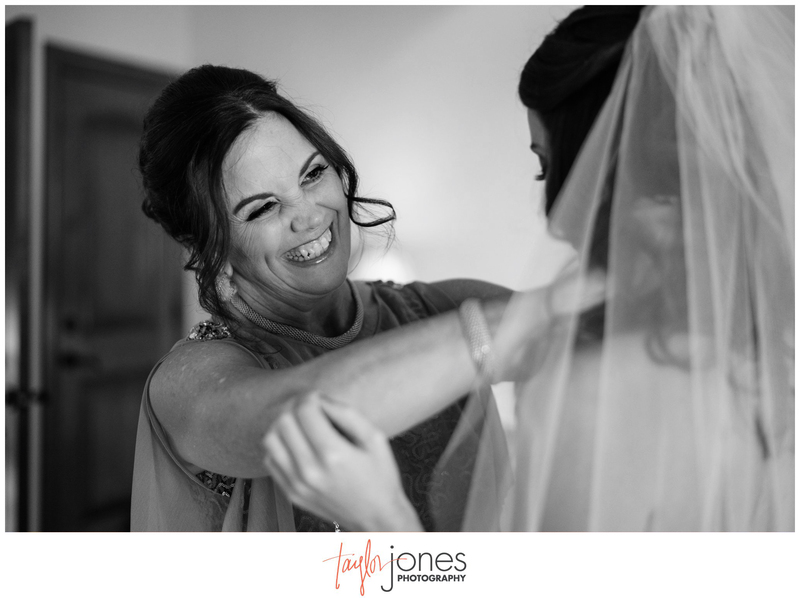 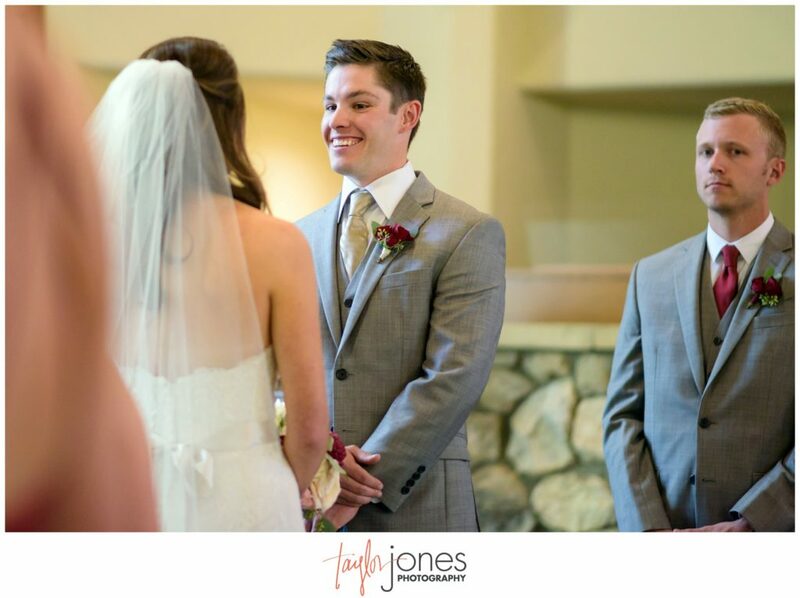 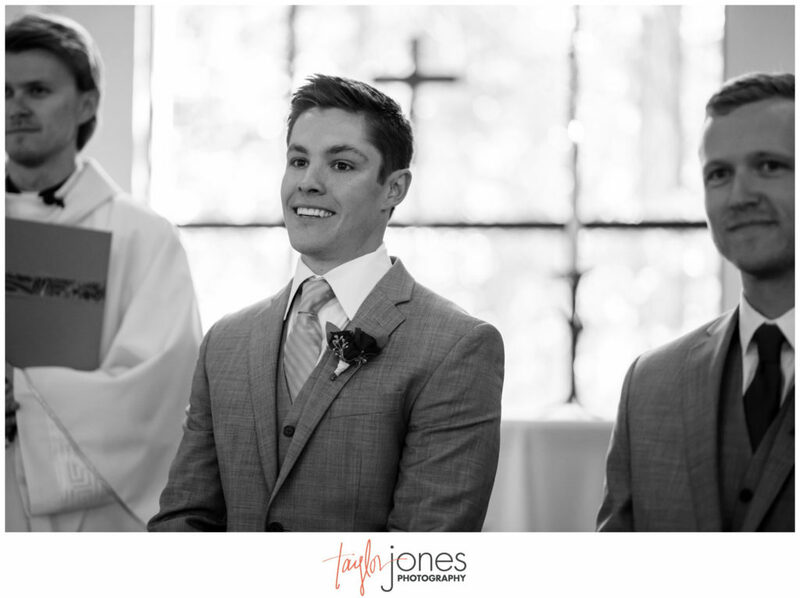 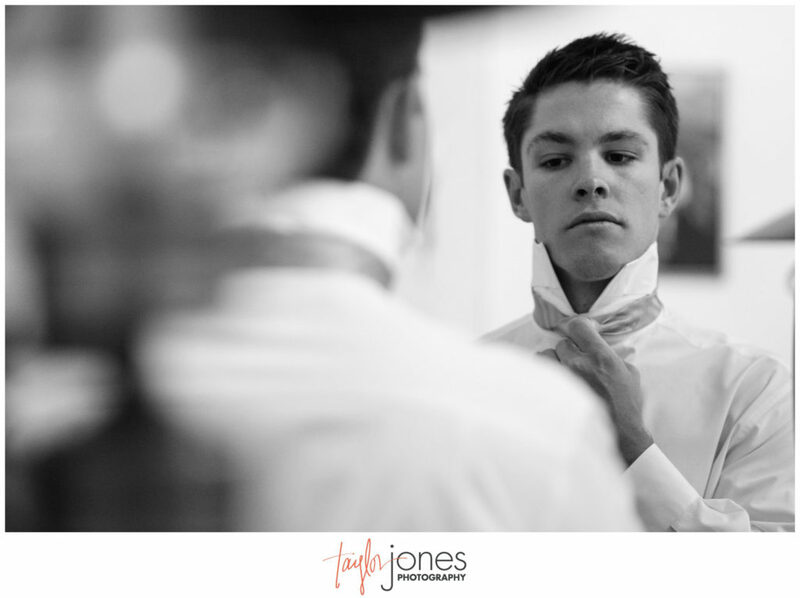 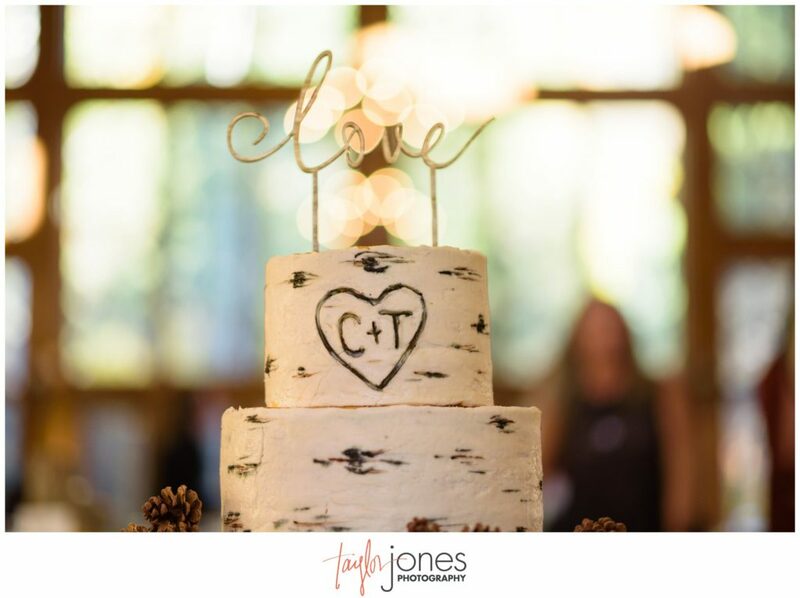 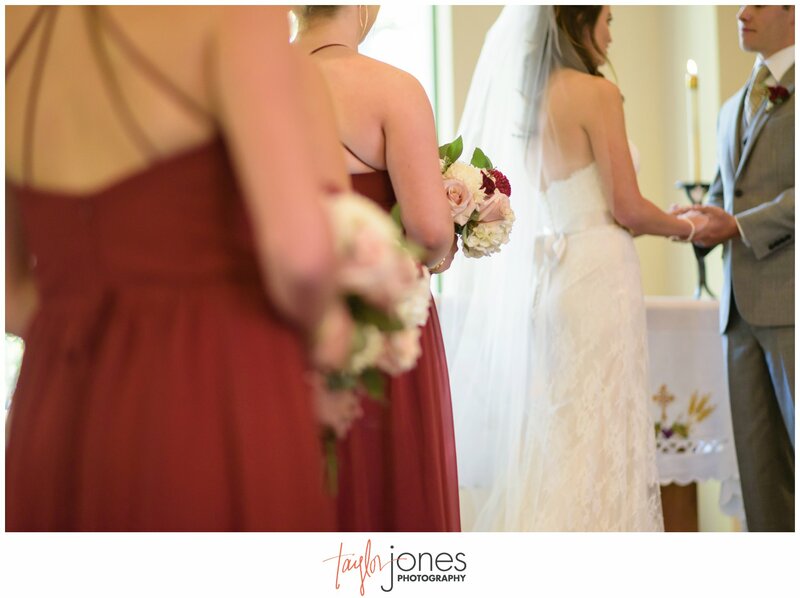 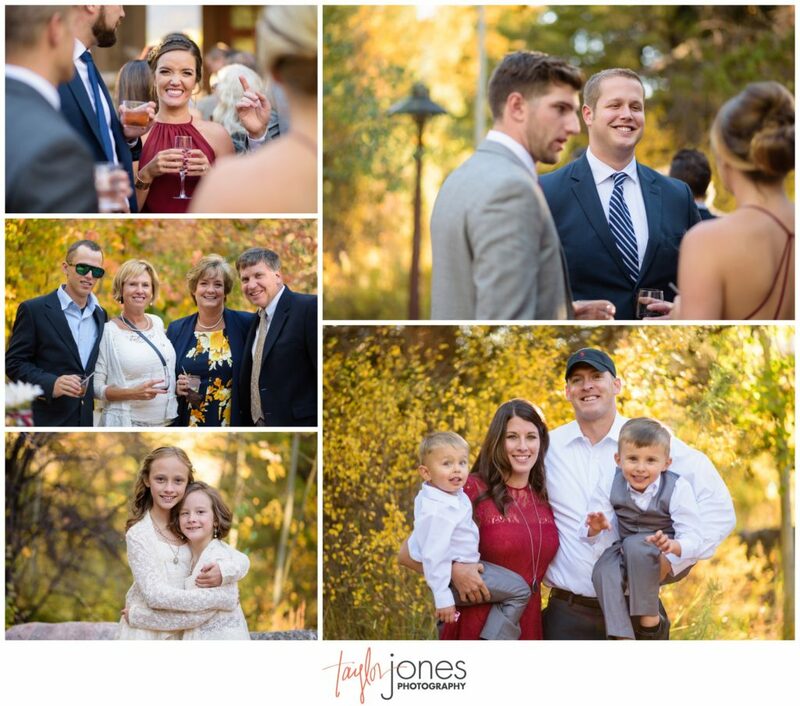 The way Chelsea looked at him and how they talked about the other, we knew immediately that we not only wanted to be a part of their wonderful mountain wedding in Vail, Colorado, but that they were two people we wanted to be friends with! 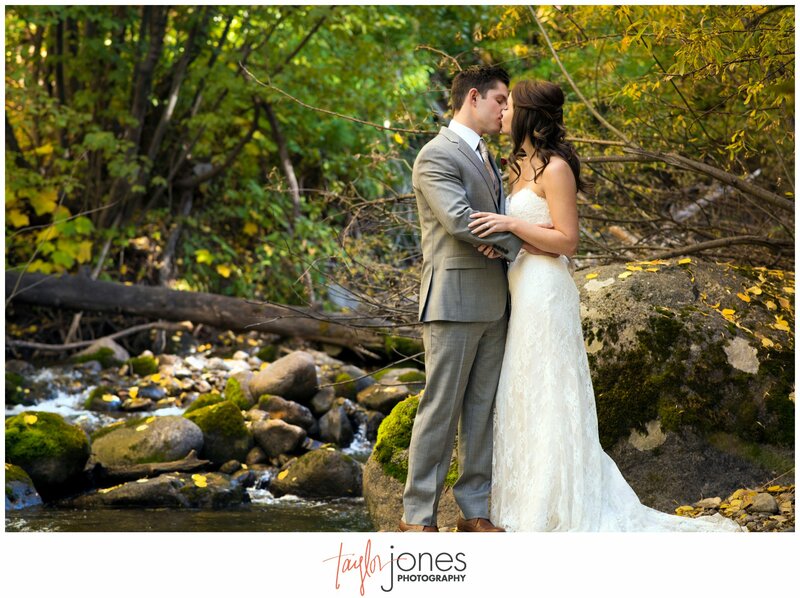 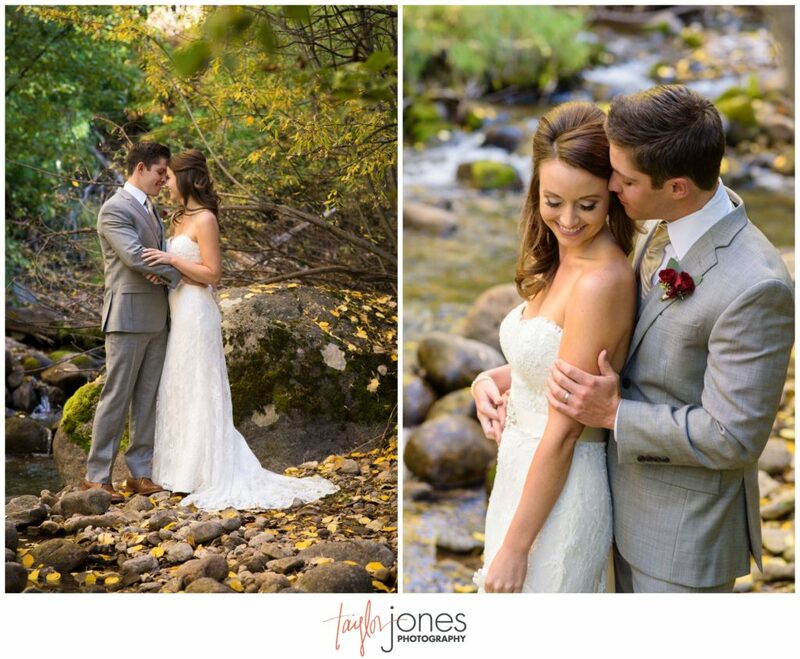 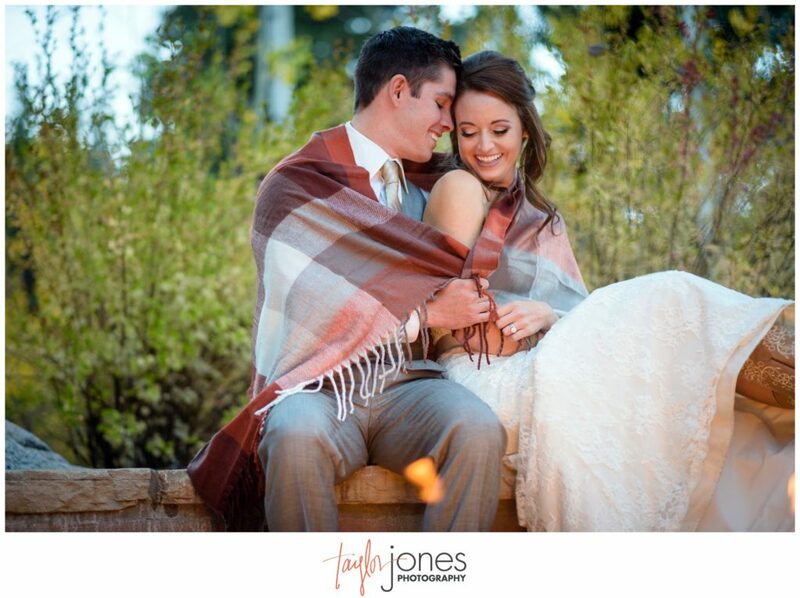 Their mountain wedding this fall was nothing short of amazing. It was only fitting that they return to the town that Travis proposed to Chelsea just the year before. 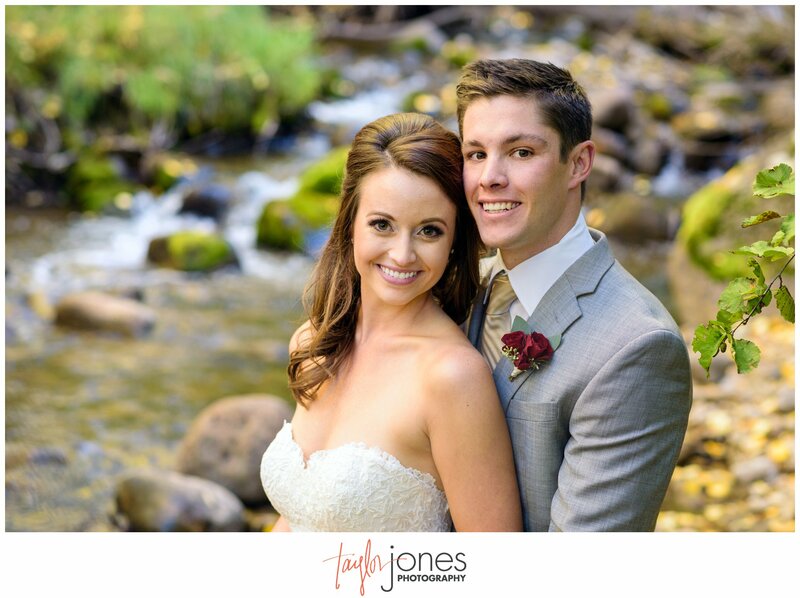 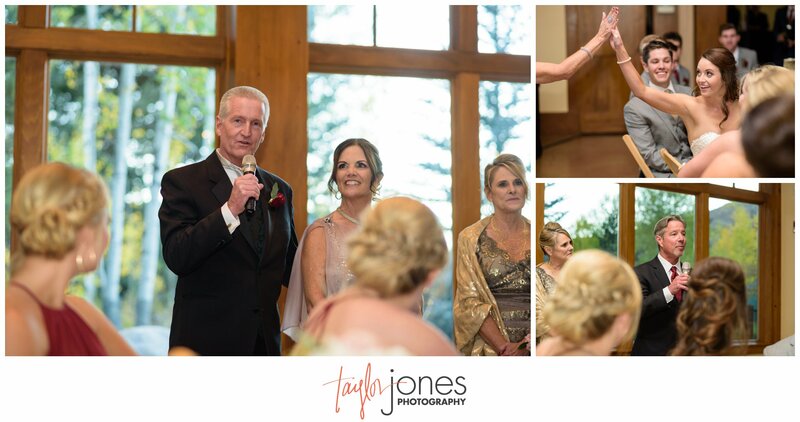 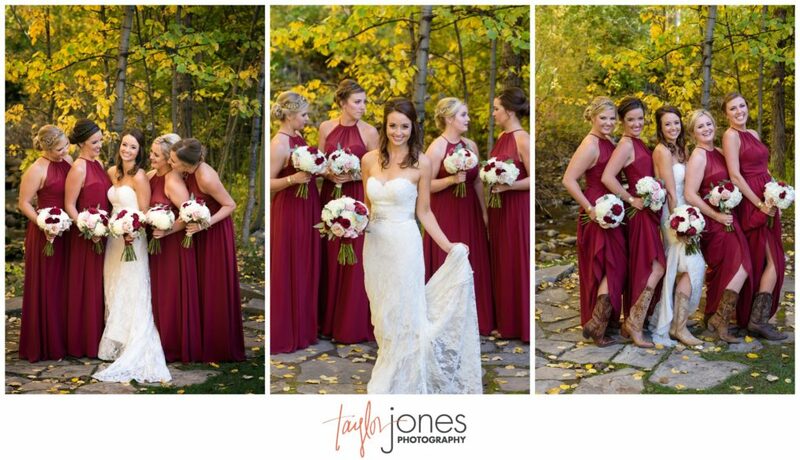 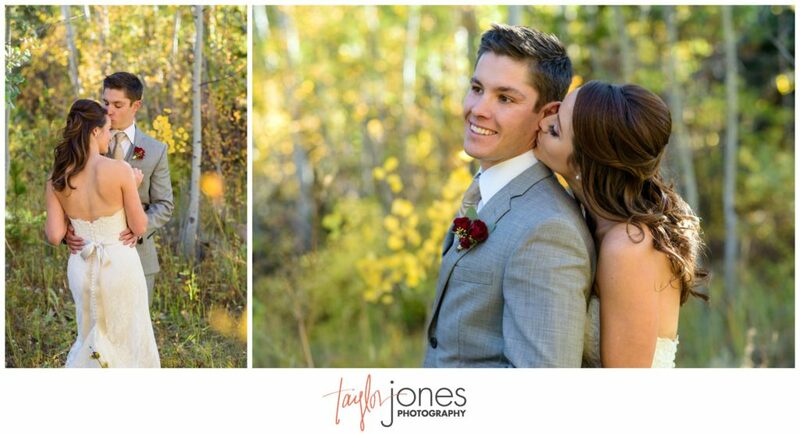 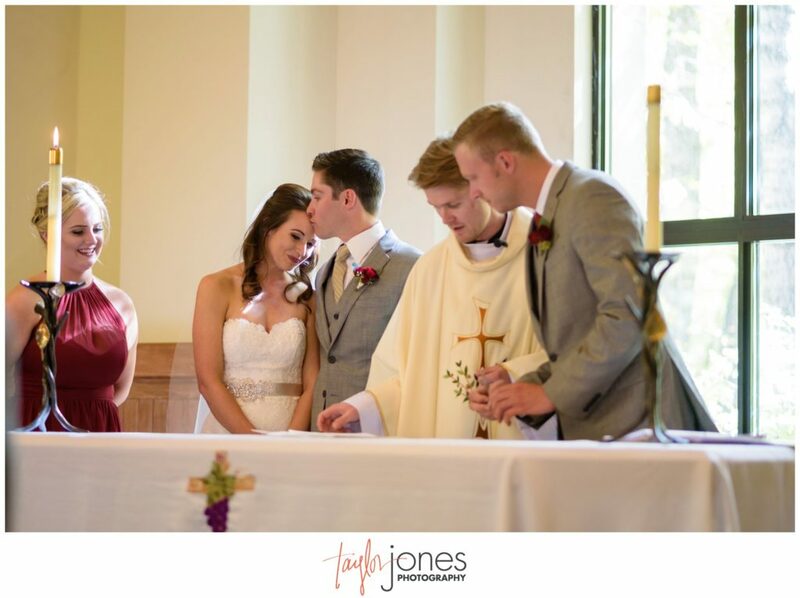 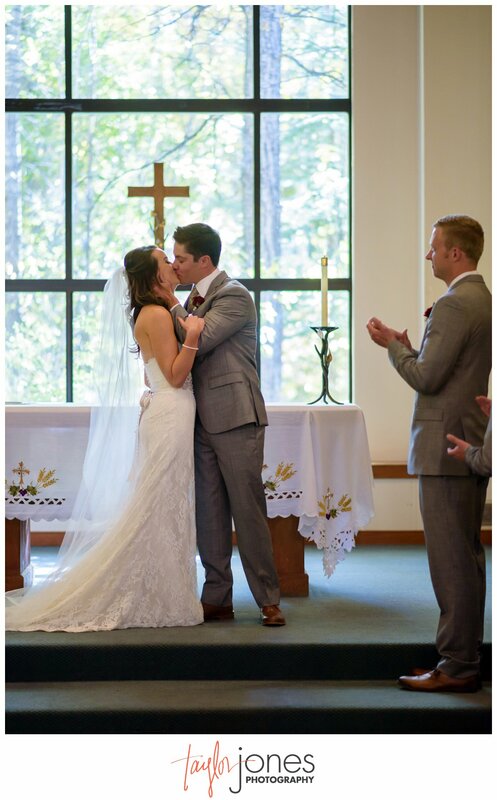 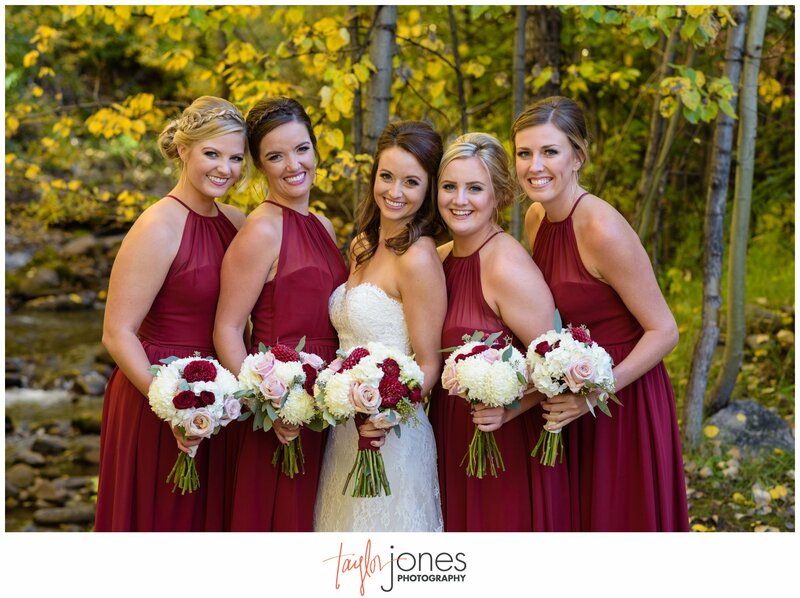 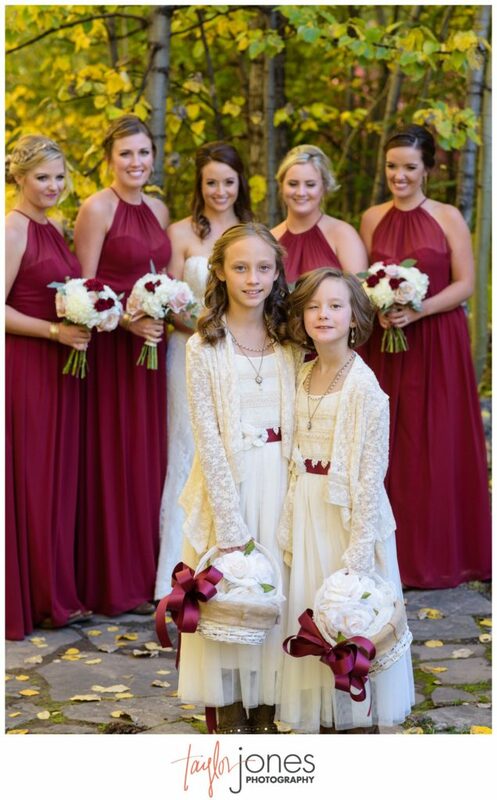 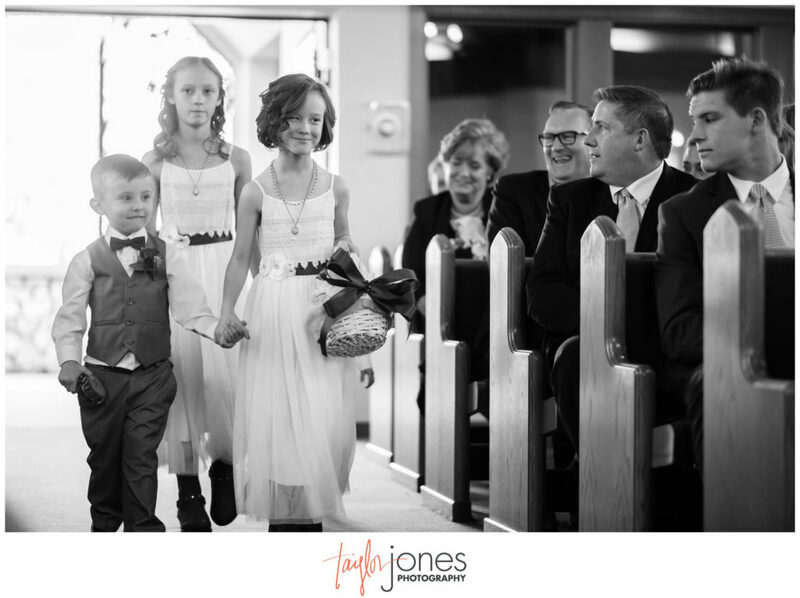 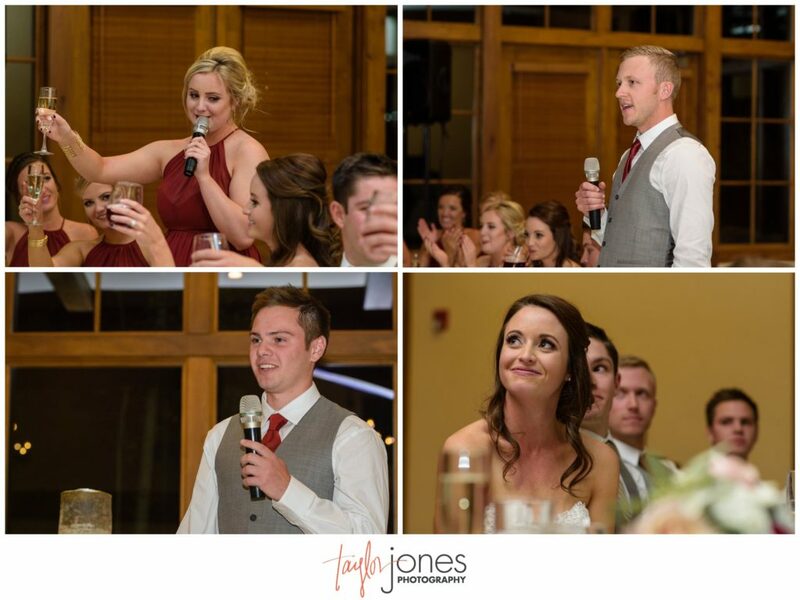 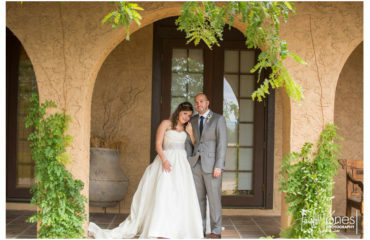 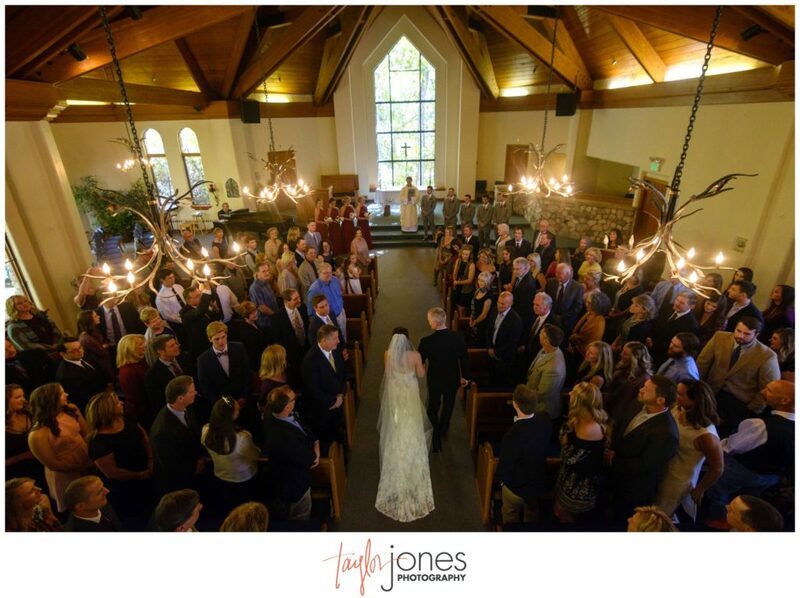 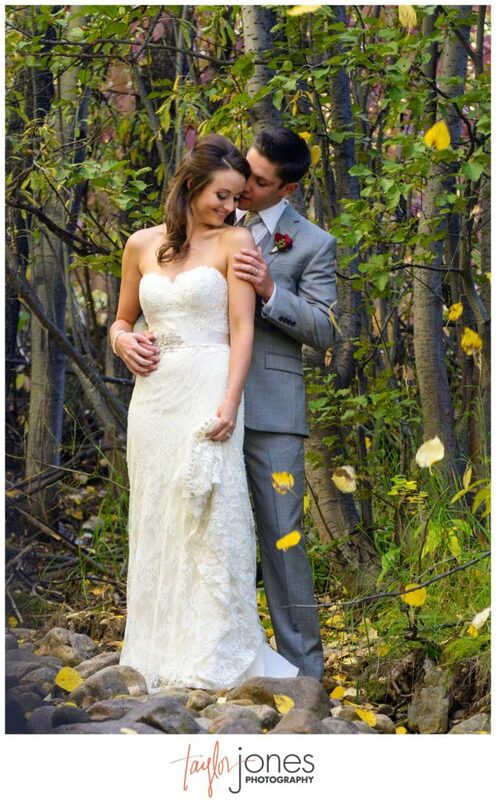 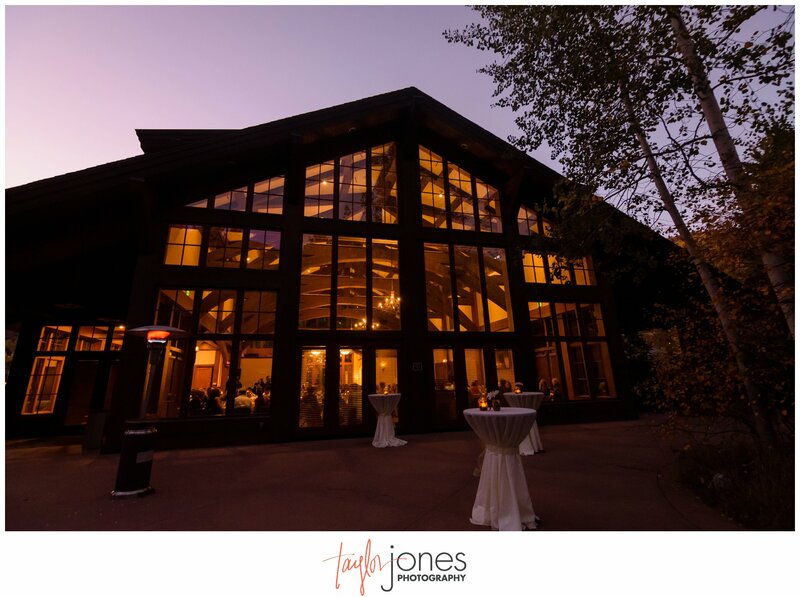 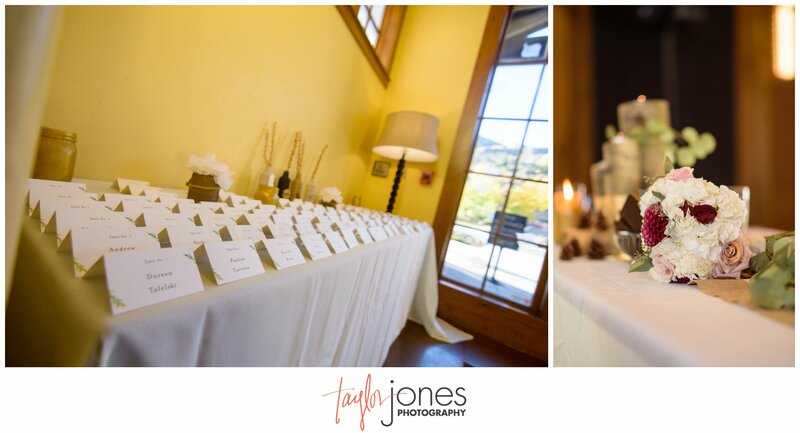 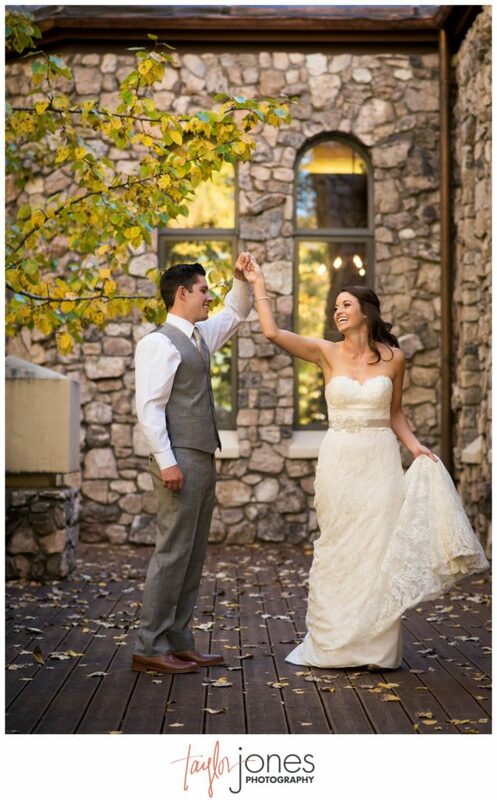 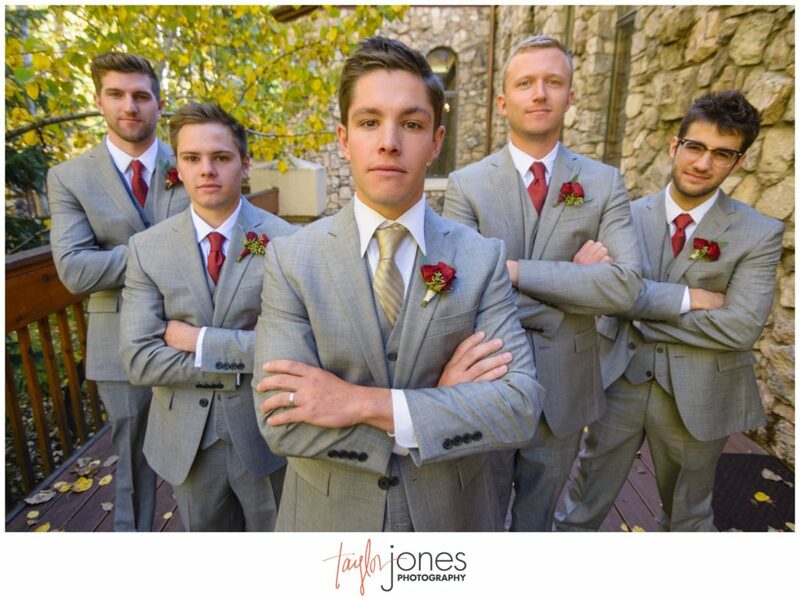 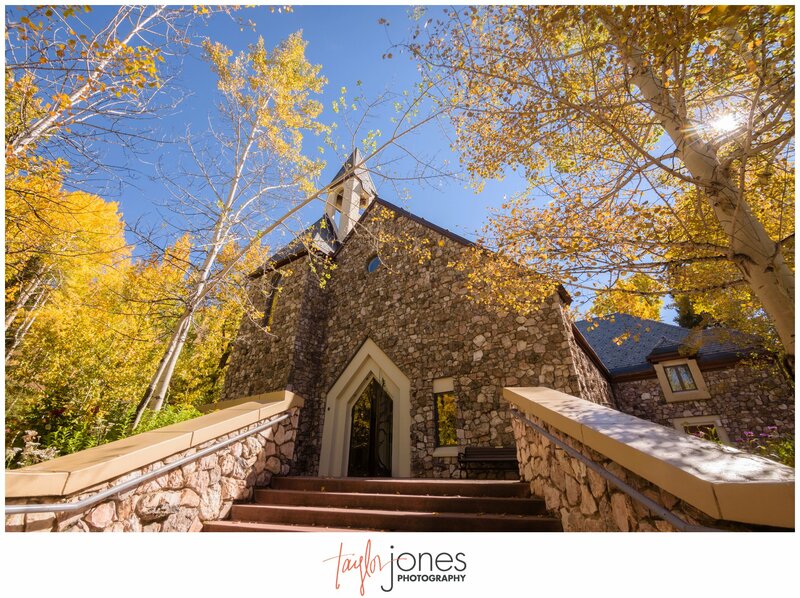 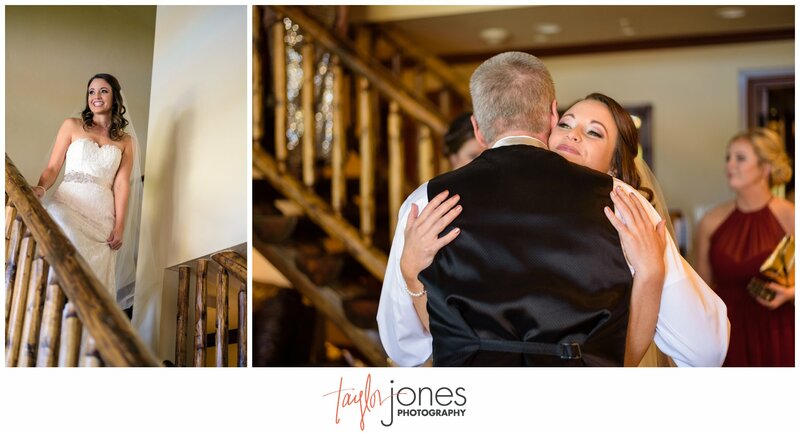 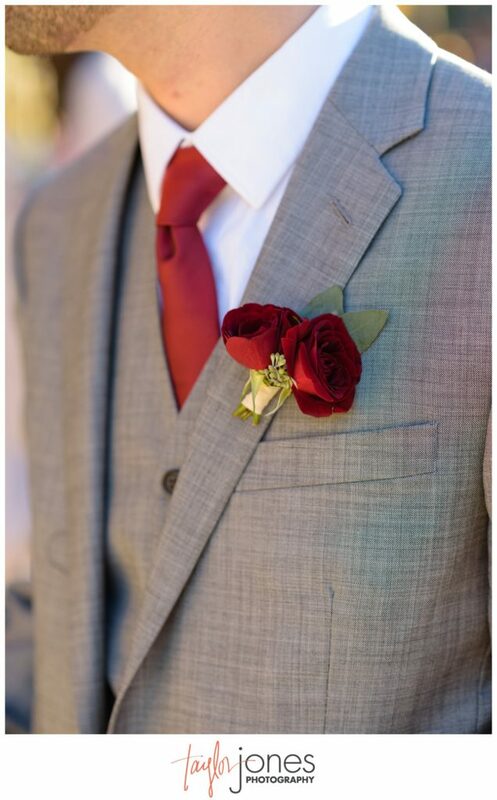 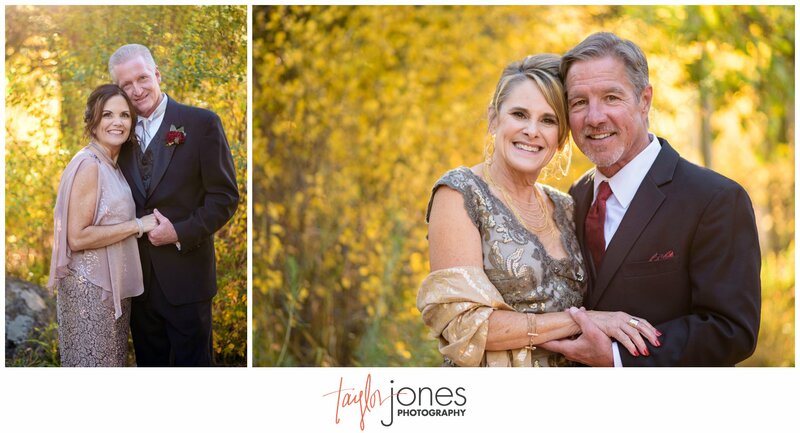 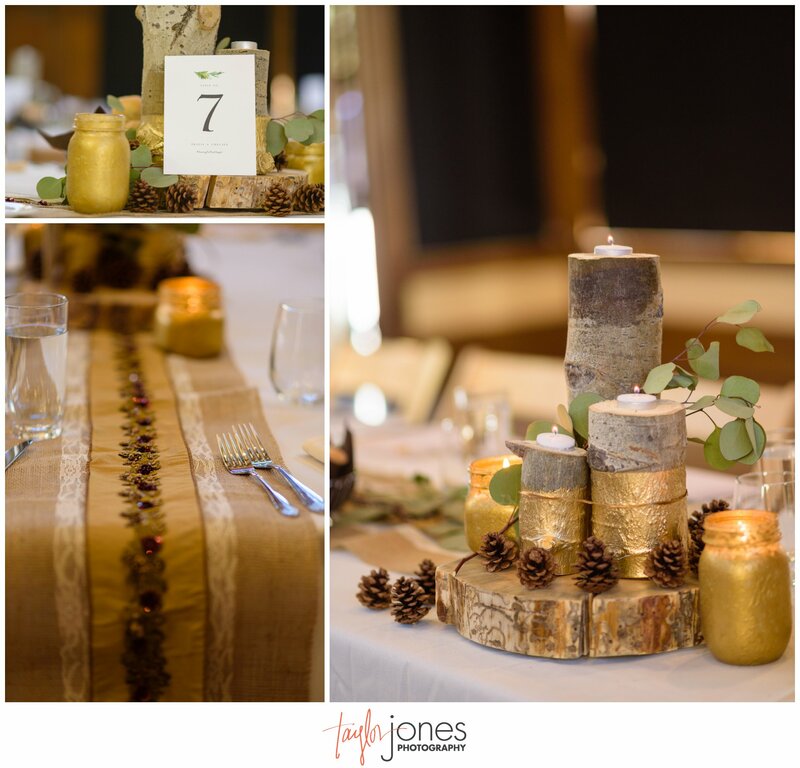 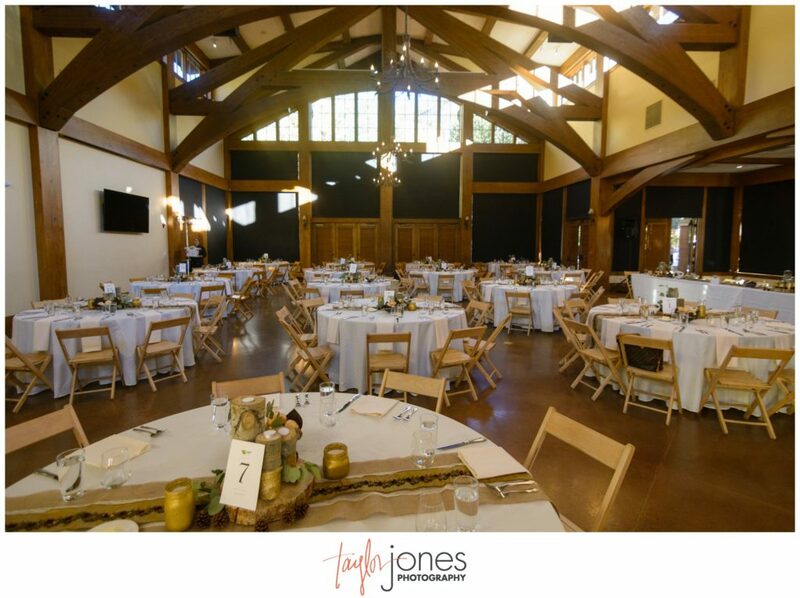 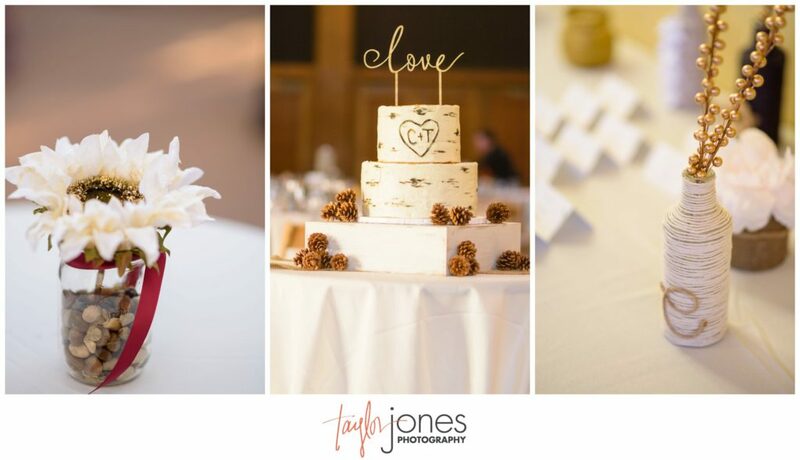 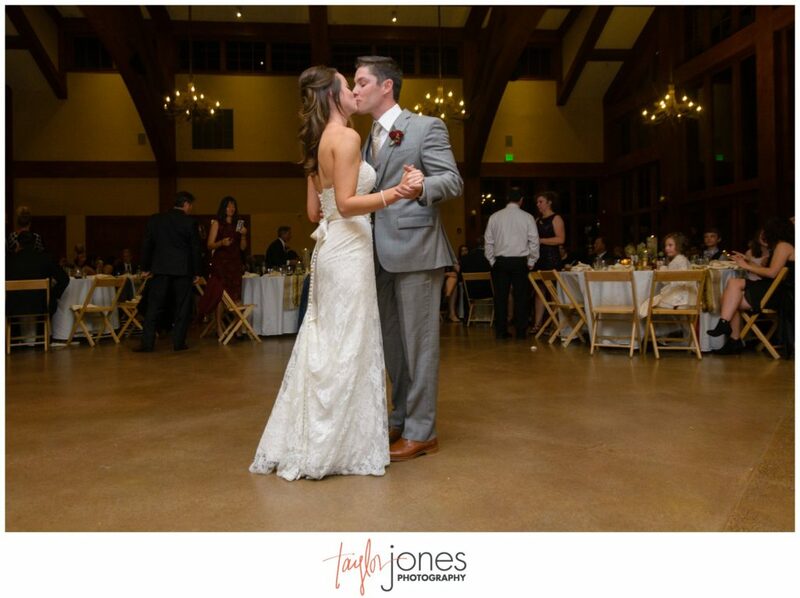 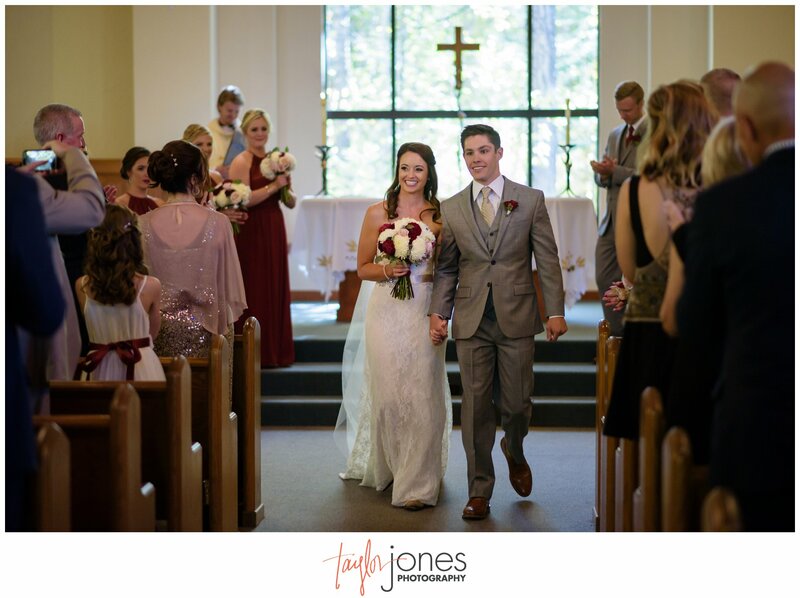 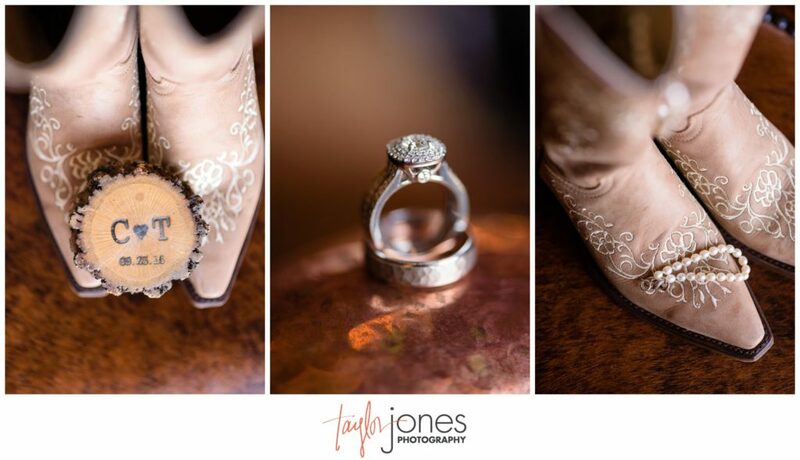 The aspens had peaked when they had their emotional ceremony at the Chapel at Beaver Creek and their reception at the Donovan Pavillon. 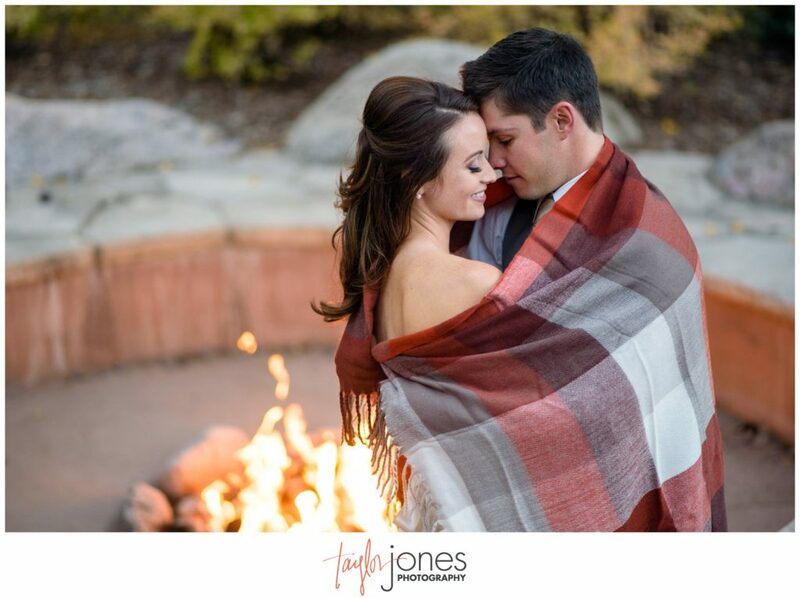 These two were game for doing anything, including walking along the river and cuddling by the campfire <3 We are so excited to have been a part of this amazing adventure with you two! 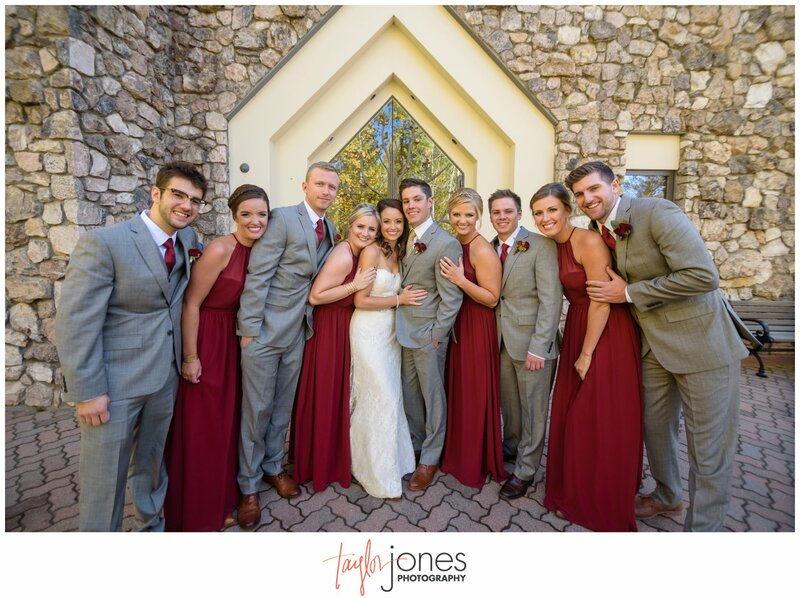 Thank you so much for having us there with you and a huge congratulations as you enter into marriage! 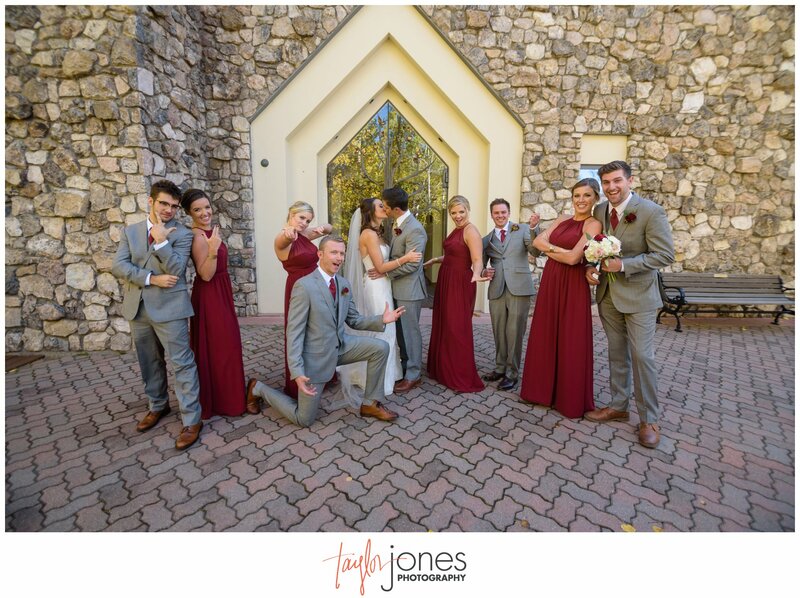 Love you guys! 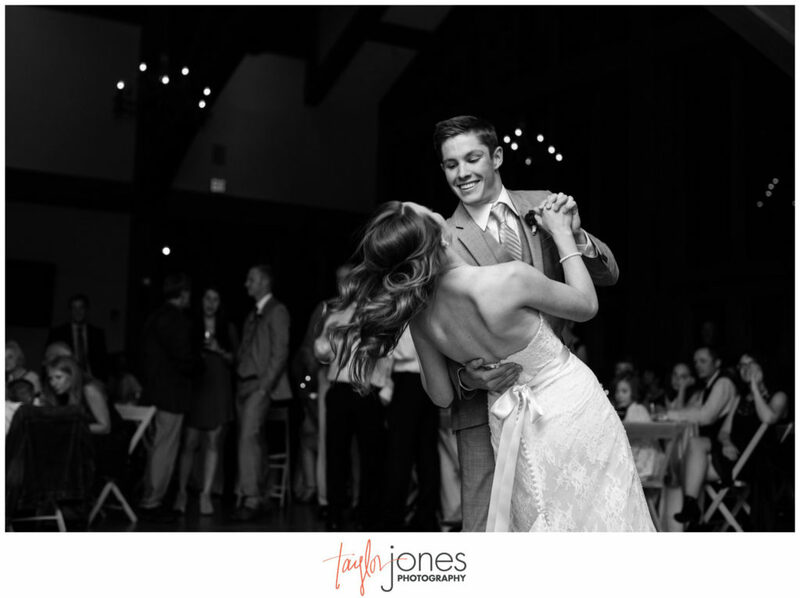 What is a fun quirk you love about the other?